Scooper - Entertainment News: Look this funny fat boy !!! He is enjoy dancing! 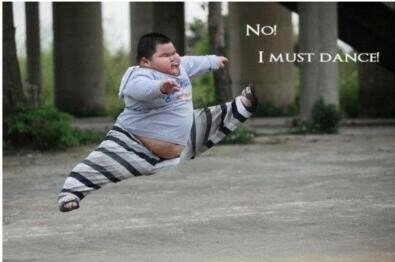 Look this funny fat boy !!! He is enjoy dancing!